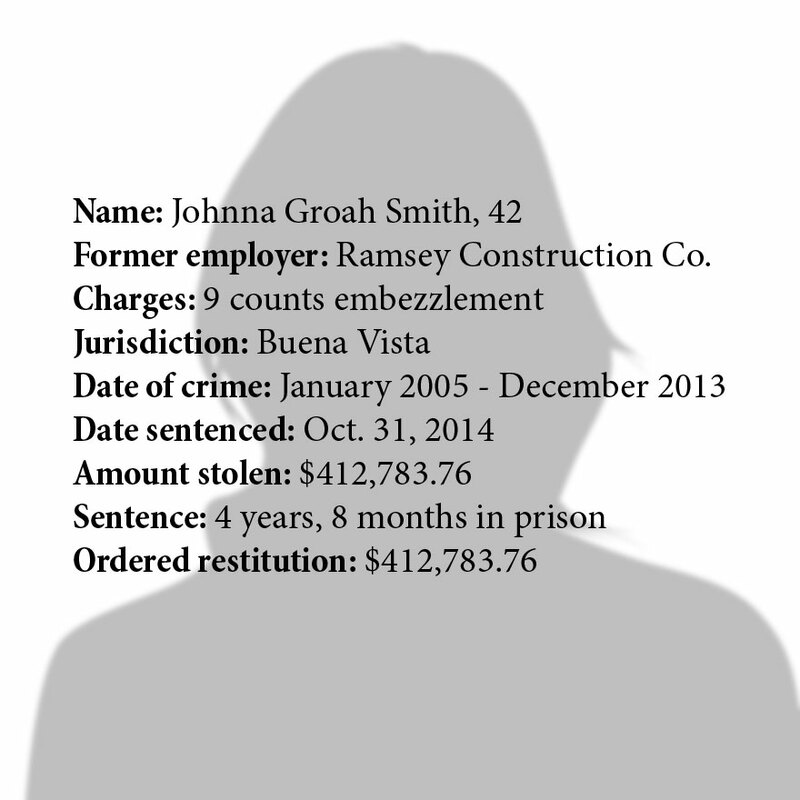 Click below to learn about six other local embezzlement cases. 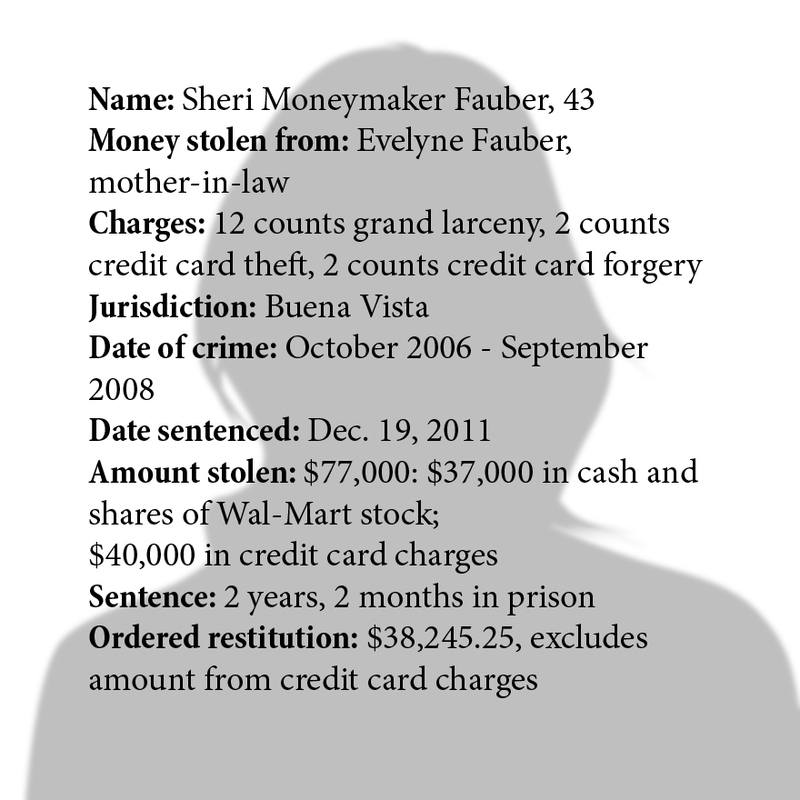 The defendants stole a total of more than $830,000 of the estimated $2.2 million embezzled in the past 15 years in the Rockbridge area. Their sentences have ranged from probation to five years in prison. Posted on May 21, 2015 under in The Embezzlers, The Women | By badcockh16.